Testimonials - Welcome to Capstone Consulting Group, LLC. Best support contractor I've ever worked with, bar none. Capstone Consulting Group is a responsive team that provides valuable support to OHA that is dependable, reliable and timely. Capstone's flexibility and willingness to adapt to dynamic shifts in program office requirements make Capstone stand out from the other contractors. Capstone's proactive business relations style sets the standard for all others to emulate. 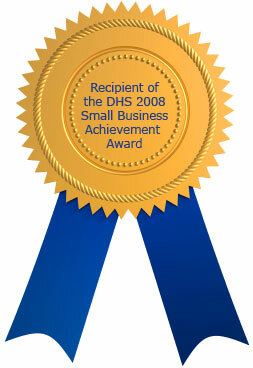 Capstone has consistently set the finest example of positive customer business relations with the government. The impact of the contractor's support is immeasurable in terms of the scope and the positive results experienced by the greater OHA staff. The knowledge and expertise provided regarding processes, procedures, acquisition methodologies, commitments, obligations, expenditures tracking, systems engineering, and overall project management far exceeded the government's expectations. Capstone's subject matter expertise in financial, logistics and programmatic support are particularly distinctive. Capstone has demonstrated the ability to provide support over a wide spectrum of mission requirements beyond the realm of financial, logistics, and acquisition support.